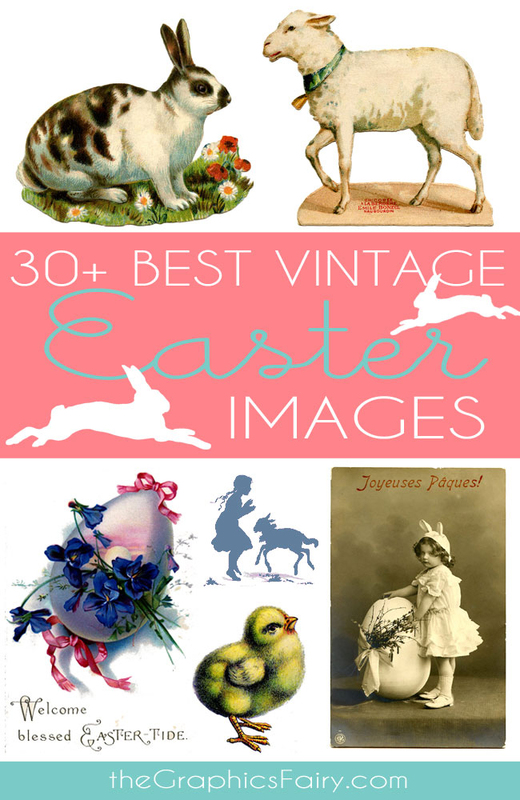 Today I’m sharing this Quirky Easter Chick Ride Image! 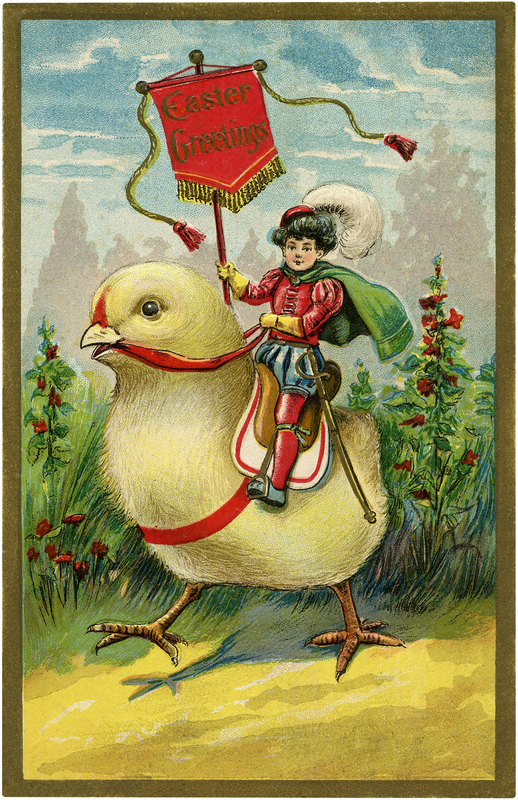 Shown above is a Vintage Easter Postcard showing a boy in a Medieval style Costume, riding on the back of a Giant Easter Chick! So fun! 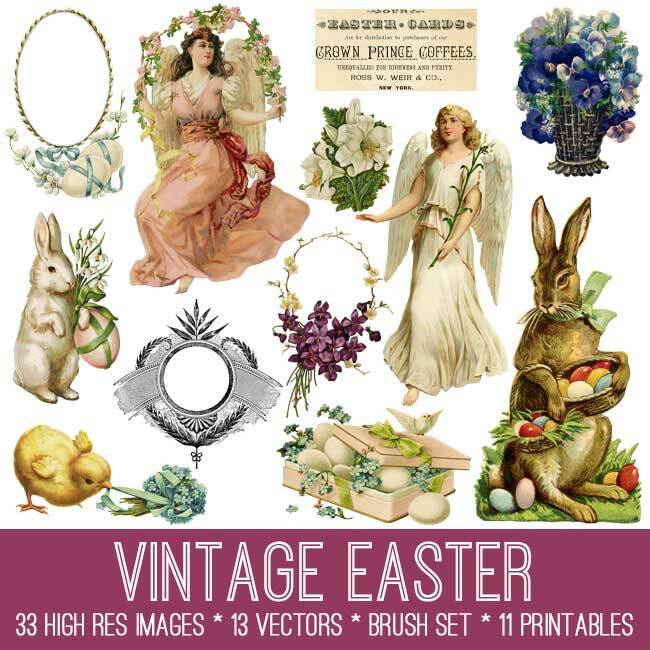 Perfect for your Handmade Easter Cards or Craft Projects. Children Feeding Swans Image Fishermen to the Rescue Image – Quirky! Vintage Christmas Lady with Birds Image!